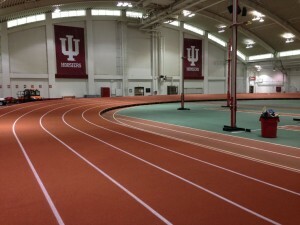 Indiana University selected Rekortan, manufactured by APT – a global leader in sports surfacing, as the product of choice to resurface their indoor track. The new Rekortan surface was installed over the competitor’s surface simply because of the superior quality and performance. 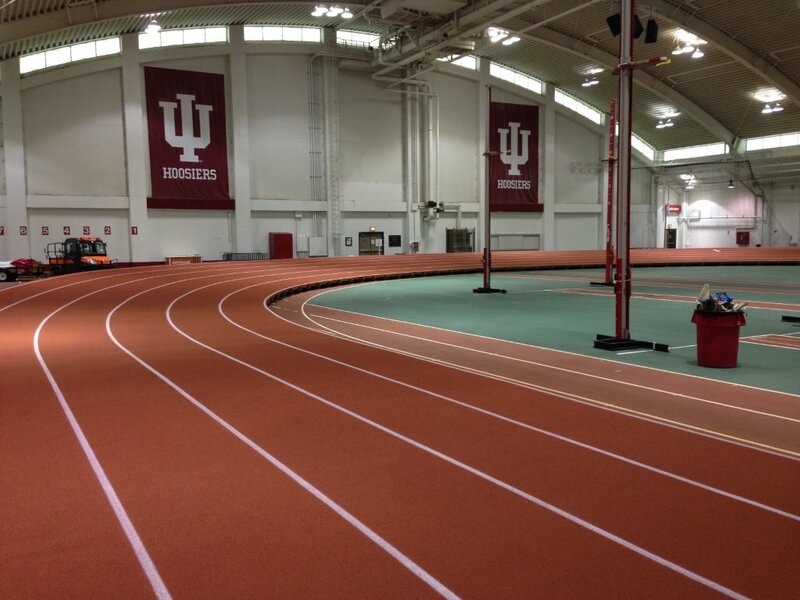 According to Gary Wilson, Director of Sales at APT, the university wanted a polyurethane product that could be engineered over a banked track and that has the performance characteristics for speed and training. Rekortan was selected after months of evaluation, over the competition. APT also supplied the track surface for their outdoor track four years ago.